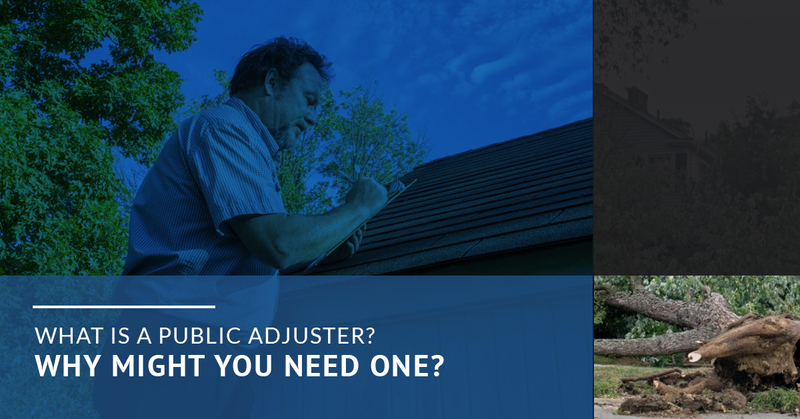 Public adjuster is a title that gets thrown around often — while a lot of people are still unsure of what they are and what they do. As public adjusters in South Florida, we see it fit to discuss in depth just what it is that we do, and how you could benefit from our insurance claims adjusting services. Public adjusters (like us, here at Supreme Loss Consultants) are property loss professionals that work on claims on your behalf, as the insurance policyholder. When your home or commercial property is damaged, you have to file a claim with your insurance company with the intent to be reimbursed for the costs of repairing the damages. Typically, you will send a photo to your insurance provider, or they will send an adjuster to your property to asses the damages. Sadly, it is quite common for an insurance adjuster from your insurance provider to assess the claims in favor of the insurance company. Every single day people search “insurance denied my claim, now what,” “insurance offered lower than my claim amount,” and “insurance isn’t going to cover my claim” — and that is where we come in. Our team of certified public adjusters are here to help you get the settlement that you deserve for your property damages claim. If your South Florida home or commercial property has been damaged as a result of a water leak, fire damage, natural disaster, or another person’s negligence, let us help you get the money that you deserve. While it is pretty easy to say “we take care of your claim,” that is simply not specific enough to illuminate the services that we provide to our clients. As South Florida public adjusters, we have immense experience in the language and verbiage of insurance policies, guaranteeing that none of the subtexts from your insurance provider gets past you. Additionally, since we spend every moment of our professional careers assessing property damages, we have become quite good at estimating the costs of property damages in a way that guarantees you will not lose money repairing your home or business. 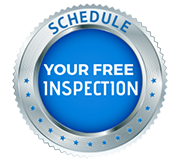 Upon our arrival, we will evaluate the damages that are present, complete and submit a claim, and educate you on the claims process. But we don’t stop there! As your go-to South Florida public adjusters, we will also negotiate settlements with your insurer to ensure that they honor your claim with an adequate settlement. If your home or business has sustained damages from faulty plumbing, fire, natural disaster, or another person’s negligence, be sure to get in touch with our team of certified public adjusters right away. Our team will work tirelessly to ensure that you claim is taken seriously by your insurance provider and that the damages settlement that they offer is enough to repair the damages that are present. For more information on our services, contact us and ask to speak with one of our South Florida residential claims adjusters of commercial claims adjusters. We look forward to working with you! Let's Get Started On Your Claim Today!